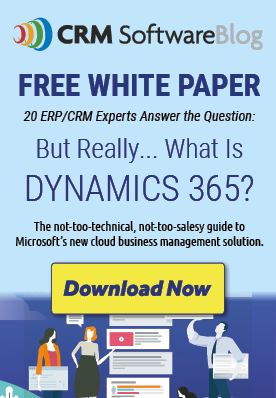 Should Small Businesses Choose Microsoft Dynamics CRM as a Hosted or On-Premise Solution? How to choose between Microsoft Dynamics CRM as a hosted or on-premise solution is a question commonly asked by small businesses. Whether you choose to deploy Microsoft Dynamics CRM on-premise or go with a hosted option depends on your business requirements: your aims, objectives, resources, and what you need from your CRM solution. Anya Ciecierski, CAL Business Solutions, Inc. It Demoed Great! But what has your CRM software done for you lately?